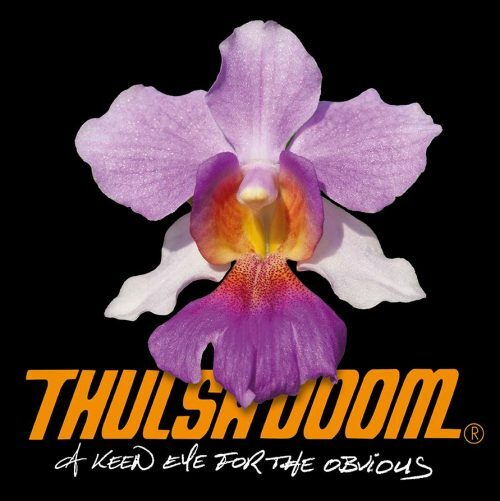 After a 12 year break between albums, Thulsa Doom returns with “A Keen Eye For The Obvious”. Often hailed as the “Kyuss of Norway”, their return album is a more varied approach melding classic rock with stoner undertones. Where does that bring us to now, 12 years down the road? A Keen Eye… is in many ways a natural successor to their 2003 classic, a sweet spot where stoner rock finds its natural place in a classic rock album. Starting off with immense swagger, the album single “Lady Nina” is an unmistakable homage to Thin Lizzy, both in sound and songwriting craftsmanship. Moving ahead, the album is anything but straightforward. From the dark, brooding tone of “Wrap The Bad Up” to the bluesy, balladic qualities of “In Italics and Bold”, A Keen Eye… is a wonderfully diverse album spanning the whole rock spectrum.